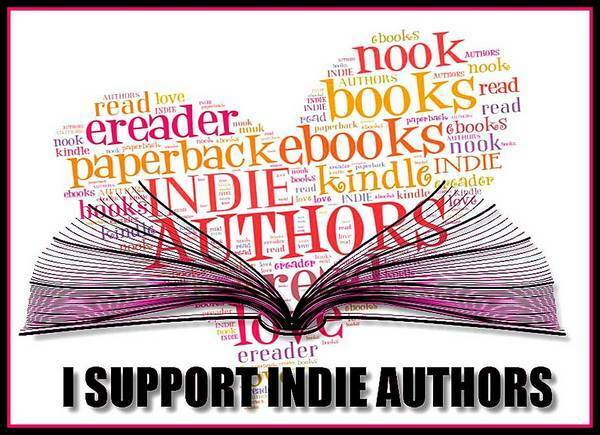 Completing this form will include your profile in our Author Interviews section. Be thorough and thoughtful to create the best impression for readers. Several of the following fields are required. Your email address is required, but will not be visible in your submission or shared for any reason. You will receive an email to confirm your interview has been received. WantonReads.com has my permission to post this material to its own site or other websites. Permission extends to posting to social media owned by WantonReads. We reserve the right not to publish interviews at our discretion. Our decisions are final.